Lacking visual identity and continuity in your brand? This real estate transaction coordinator started out in 2016 with a new business and an incredible vision for the future of systems in real estate. 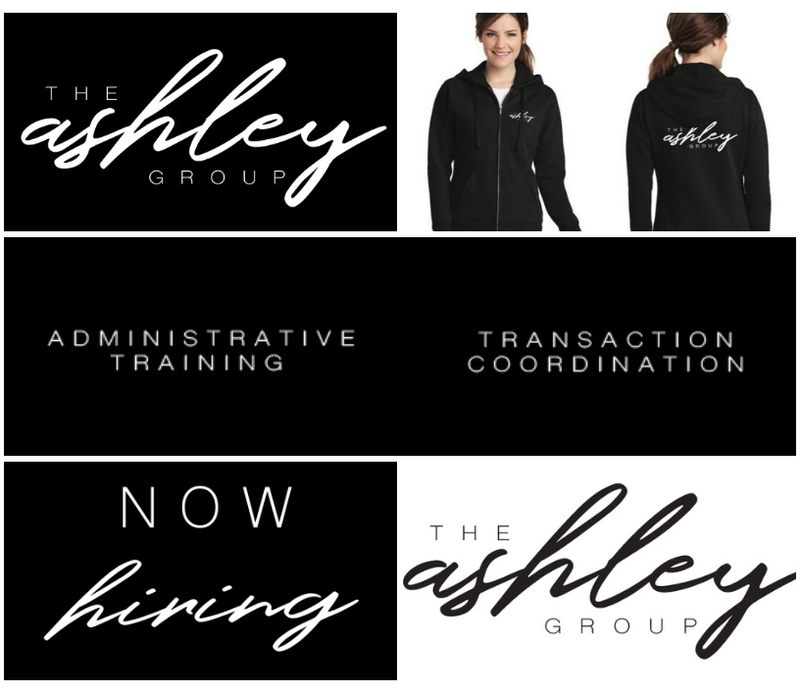 A one woman operation, Ashley wanted her branding and logo to match her personality and business: strong, sleek, simple, and modern. Voted Buffalo’s #1 Band, XOXO needed an eye-catching brand and logo to gain a following and communicate their sound: fun, upbeat, and modern, with the highest quality and performance value. 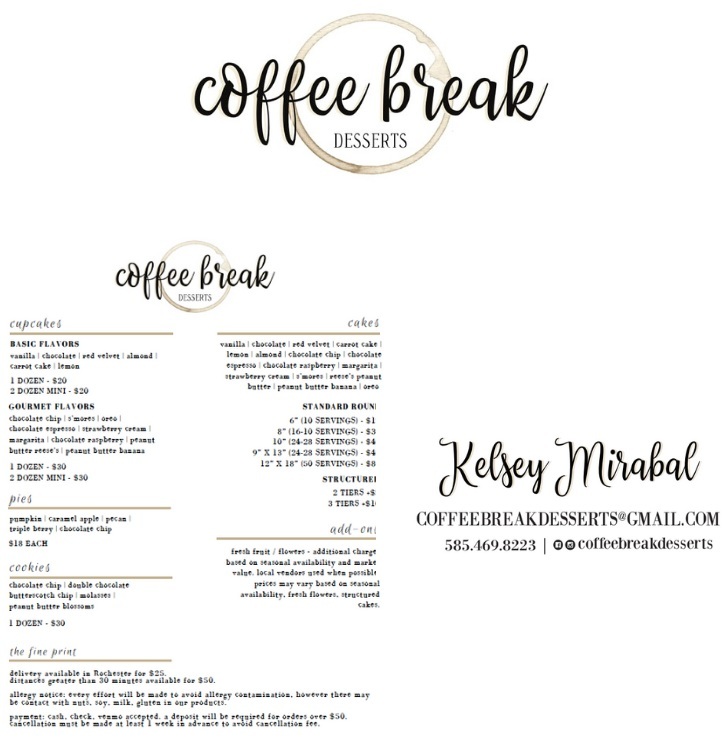 Coffee Break Desserts, was in need of a logo at the start of the new business in 2016. We developed a visual story, with warm and cozy colors and styles, to emulate the incredible products coming out of the small bakery. We then developed marketing materials such as business cards and menus. 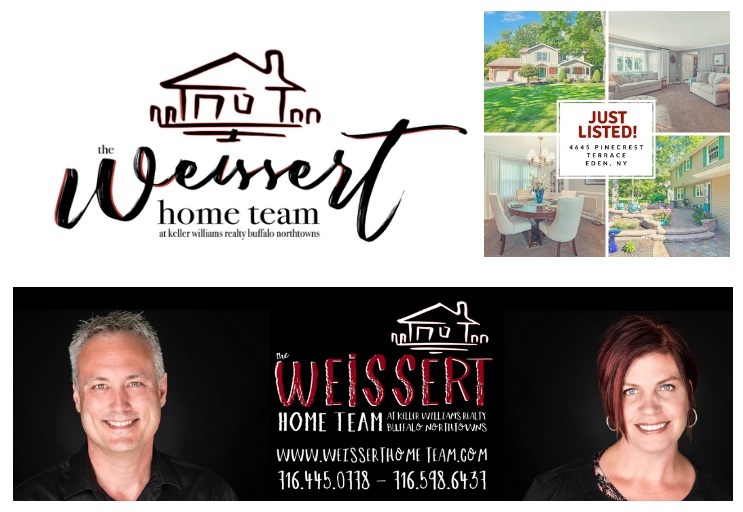 This husband and wife real estate duo was looking to rebrand and create marketing materials for the fast-paced market in Buffalo, NY. While maintaining Keller Williams brand guidelines and state laws, we took full liberty to develop a welcoming and friendly logo and visual identity that would be sure to stand out online and in print.